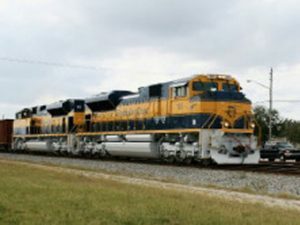 GE Transportation has signed a $1 billion framework agreement with Ukrainian Railways for supply of 30 TE33A Evolution Series freight locomotives, additional locomotive kits over 10 years, rehabilitation of locomotives in the railway’s legacy fleet, and long-term maintenance services. 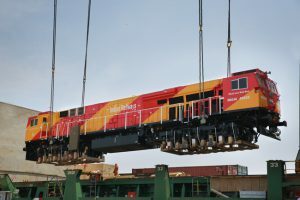 The first of 1,000 GE Transportation diesel-electric Evolution Series locomotives for Indian Railways (IR) arrived at India’s Mundra Port on Oct. 11. 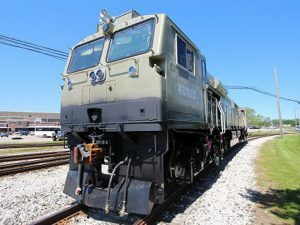 The ES43ACmi is the first locomotive running on IR that complies with UIC1, the international emissions standard established by the International Union of Railways (Union Internationale des Chemins de fer). 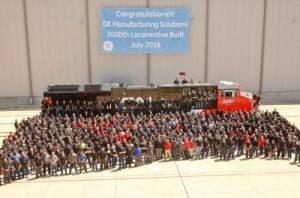 More than 700 employees attended a ceremony to mark the rollout of the 1,000th locomotive from the GE Manufacturing Solutions plant in Fort Worth, Tex., on July 7, three-and-a-half years after the start of production at the facility. 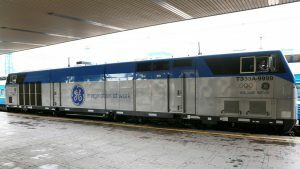 At Railway Interchange 2013 in Indianapolis, GE Transportation is featuring new technologies in the areas of EPA Tier 4 emissions compliance, LNG fuel, and web-based asset management. 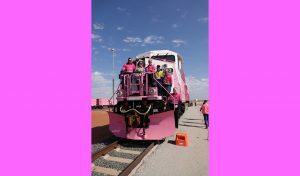 Railroads and locomotive builders are prepared to meet the EPA’s tough Tier 4 emissions standards. Meanwhile, LNG has taken center stage as a potential replacement for diesel fuel. 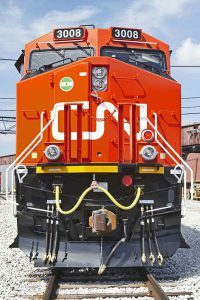 Erie, Pa.-based GE Transportation Friday announced the rollout of the 5,000th Evolution Series Locomotive, in production since since 2005.